Owners of classic motorcycles and vintage equipment are invited to display their pieces at our Warwick store. We try to rotate items every 1-3 months. 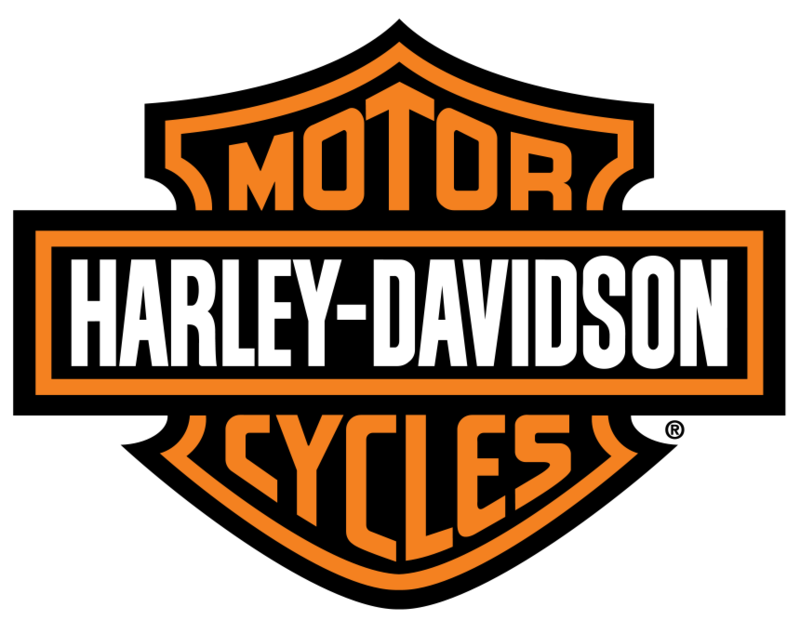 If you have a classic motorcycle or another interesting piece of antique machinery, contact Amy. We can arrange pick up and delivery. You and your machine will receive a write-up here at OceanStateHD.com as well as on our social media platforms. These pieces of functional art were meant to be enjoyed by all. 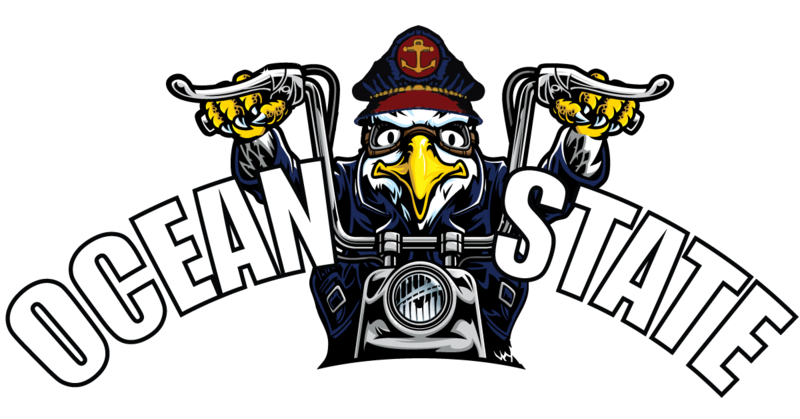 Show it don't stow it! Special thanks to Phil St. Jean for letting us display his 1928 Harley-Davidson JD1760. This bike was originally owned by Raoul Fiola and sold to Caesar Nobrega of Fall River, MA in 1928. This bike is on display with a picture of Caesar on it in original riding gear that is also on display! All of these items are completely original. No restoration, no rustoration, just Original with a capital “O”! Many other items in our showroom and much of the wood used in construction came from Phil St.Jean and we cannot thank him enough. Special Thanks to Carole Blake for allowing us to display her 1974 HD Scrambler. 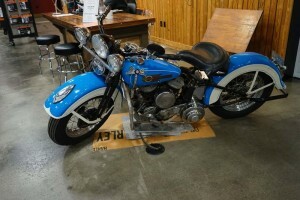 This bike was originally sold by Panciera’s Motorcycle Shop and H-D dealership that used to be located in Bradford, RI! Special Thanks to Ken Rossi for allowing us to display his beautiful 1939 H-D WL. Ken has had this motorcycle for 10 years. According to our H-D historians, this motorcycle has a 45″ 1939 Servi-Car engine. We would love to know the circumstances that caused the original motor to be replaced by one of the same year but designed for a Servi-Car! A super-cool and historically significant find! This bike will be on display all month at our Warwick location as part of our revolving historical museum. Thanks to Jeff Mador for letting us display this beautiful motorcycle in our OSHD museum! 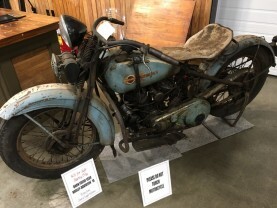 This 1930 Harley-Davidson VL was found in a garage in Connecticut. It had received very little attention and was found in as-seen condition. The bike was brought to our Exeter store where it was discovered to have mis-matched heads! The proper head was located and installed. 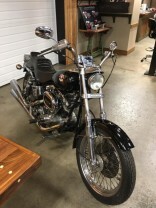 With a very little bit of work this old VL was soon purring like a kitten and owners Jamie and Ingrid Mathews (Our Exeter Salespeople) were able to ride the bike around the Exeter store! 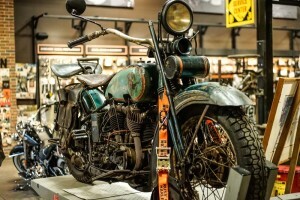 This was the first bike ever put on display at our Warwick revolving motorcycle museum. 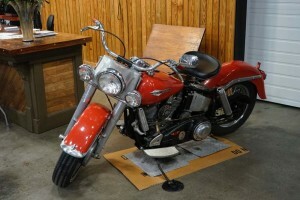 Special thanks to Jamie and Ingrid Mathews for allowing us to display this fine piece of H-D® history. 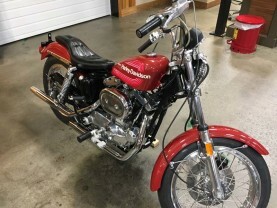 Special thanks to our used bike manager, Mike Ventrone for letting us display this very stock 1976 Sportster 1000. 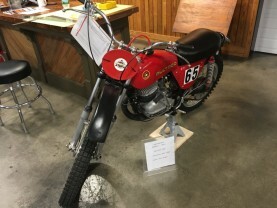 This bike was bought new at Quatro Motorcycle as a leftover in 1977 for $2,600. Ridden for 9,801 Miles, it then sat for 27 years unused and uncared for . 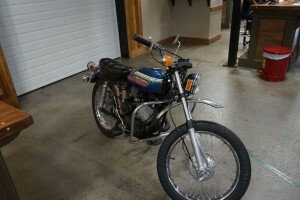 This bike was a barn find that Mike purchased from the original owner on Veterans Day 2015. Complete restoration began January 2016 and was completed in August 2017. Parts were re-finished, paint was fixed and the bike was made as stock as possible. Sequin Black Metallic paint. On loan from Paul Humphrey. A piece of HD History. 40 years old!